Operation Farm – Spring in to Spring event! 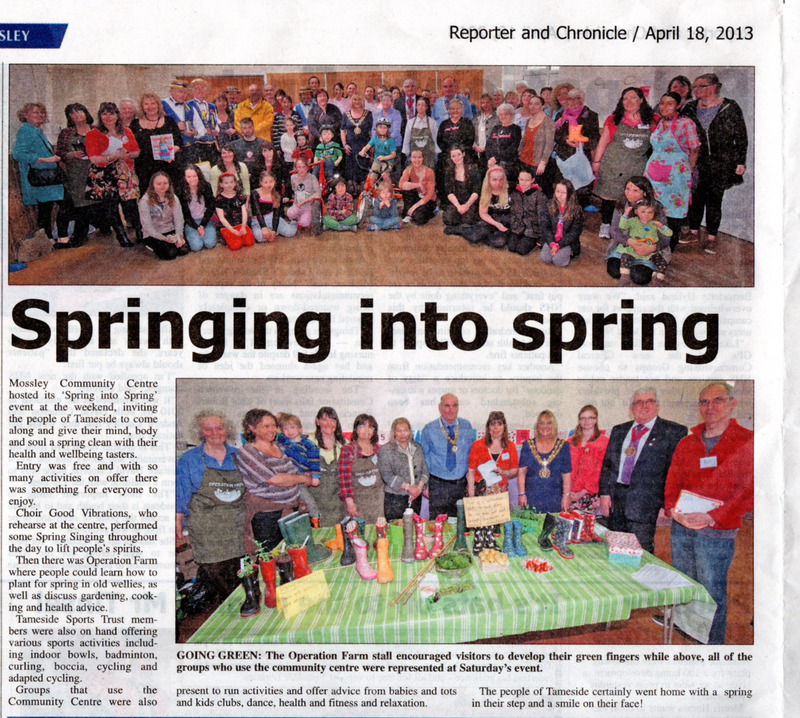 Operation Farm had a presence at the ‘Spring in to Spring’ event at Mossley Community Centre and got a great write up in the above newspaper clipping. Many thanks to all who attended! ← Spring into Spring event with Operation Farm.